Having attended Sony’s PlayStation Experience last weekend on the 5th of August 2017, we at The MAGIC Rain had the great opportunity to try out some games that have yet to be released. If you couldn’t attend or are just looking for a second opinion, here are our notable experiences from the event! 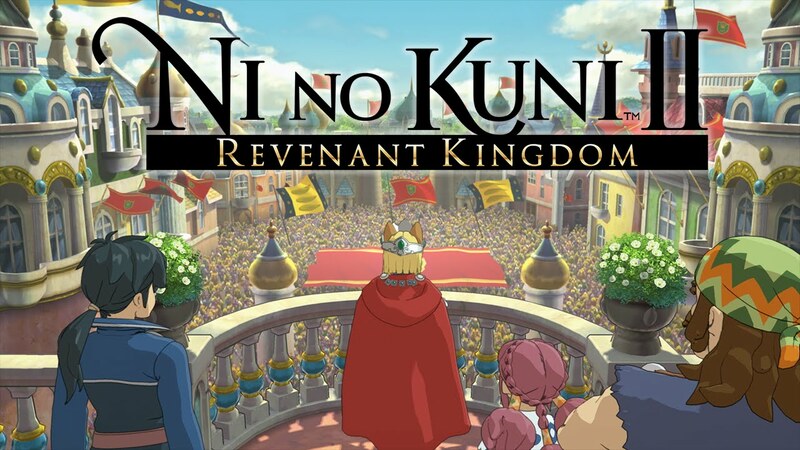 Visually, Ni No Kuni II: Revenant Kingdom looked great and ran smoothly. 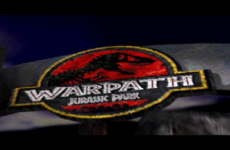 Gameplay wise however, it suffered from sluggish controls and unimpressive visual feedback. It also didn’t help that the two demo scenarios were essentially damage sponge bosses that took way too long and no skill to defeat. That was, however, just the demo and hopefully the game itself will be more than what was shown. 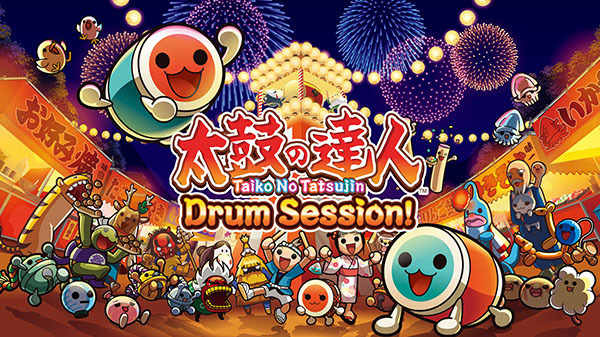 Similar to rhythm games like Dance Dance Revolution, Taiko No Tatsujin: Drum Session is a game where one feverishly whales on a drum in an attempt to match on-screen prompts. Frantic, intense and visually charming, Taiko No Tatsujin proved to be a surprisingly fun time for those of us who played it at PSX. This is most certainly one of those games you’d want to have in a party. The line for this game completely dominated all others during PSX and honestly, it’s not hard to see why. Right off the bat, the demo units for Gran Turismo Sport were some of the most impressive visually on the show floor and proved to be even more of an asset when playing the game itself. The game was super sleek, with stylish and simple menus paving the way for an extensively well-crafted and gorgeous racing simulator that had even non-racing fans chomping at the bit. 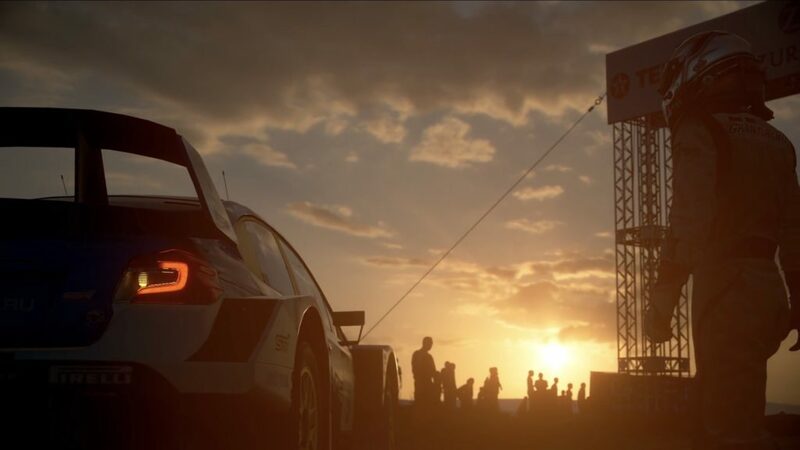 Gran Turismo creator, Kazunori Yamauchi himself later took to the stage and personally stated how much passion and hard work went into the development of the game; with what we’ve experienced, we’re inclined to believe him. Once feared to have been Japan exclusive, the arcade version of Final Fantasy Dissidia returns to Sony as Dissidia NT. 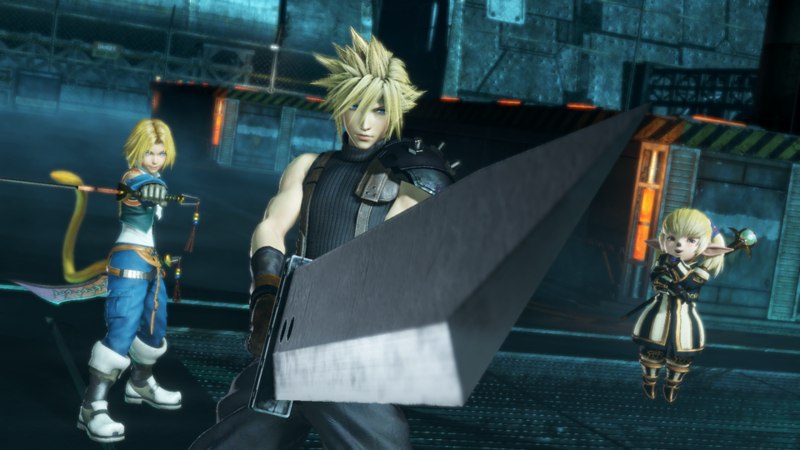 So after years and years of dormancy, how does the new Dissidia title stack up to new standards? Long story short – it stacks up pretty damn well. The new Dissidia sports an amazing new coat of HD paint in addition to playing way better than it did on the PSP. Controls as well as movesets felt fresh yet familiar to old players while not being punishing for new ones. Add on to that its new co-op mode that’s also extremely fun, and Dissidia NT looks like it’s gonna be a great successor for the new generation of consoles. The absolute showstopper and headliner for all of us at The MAGIC Rain who went to PSX. 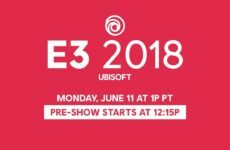 None of the prior trailers – exciting and gorgeous as they were – could prepare us for the sheer hype and adrenaline rush that we got whilst playing the demo in person. 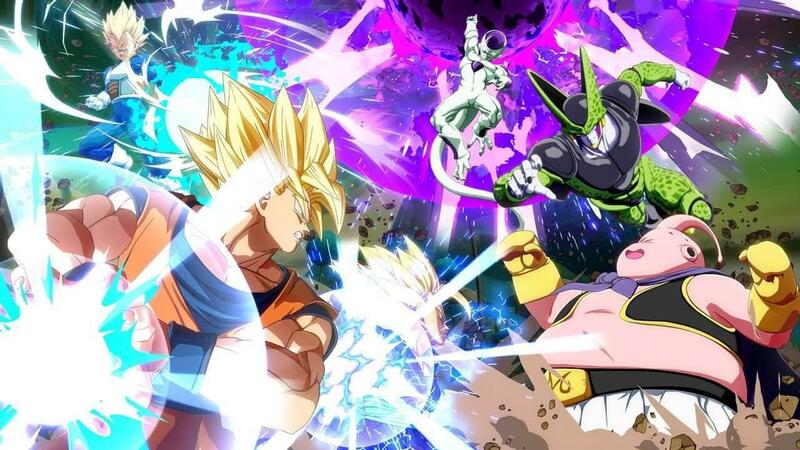 Everything about the game just felt incredible, from the fluid controls to the stunningly gorgeous visuals plus the fact that the game wastes no time at loading or match transitioning, Dragon Ball FighterZ was an absolute joy to watch and an ever greater joy to play. So those were our standouts for PSX SEA 2017! Did you get a chance to try them out? 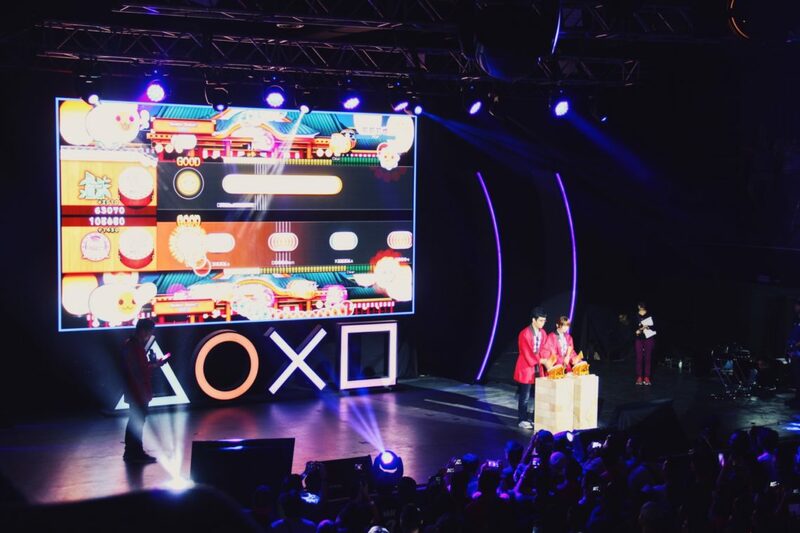 Let us know what were your favourite moments from PSX in the comments section below! Interview With Our Featured Cosplayer, Zevylily!